Was that on Sat, 06 Feb ? Nah, not V8-ALI, V8-ALI should be ex-LH B747-430. B747-428 belonged to Air France (28 being Air France customer code). Got to be someone else! It had been on holding pattern for quite sometime. Doubt TWU can handle B747 sized aircraft? Could also check DCA TWU's page to see if they have posted anything. Nah, not V8-ALI, V8-ALI should be ex-LH B747-430 ..... Got to be someone else! Sorry S V, but I think it's highly probable that it's V8-ALI. 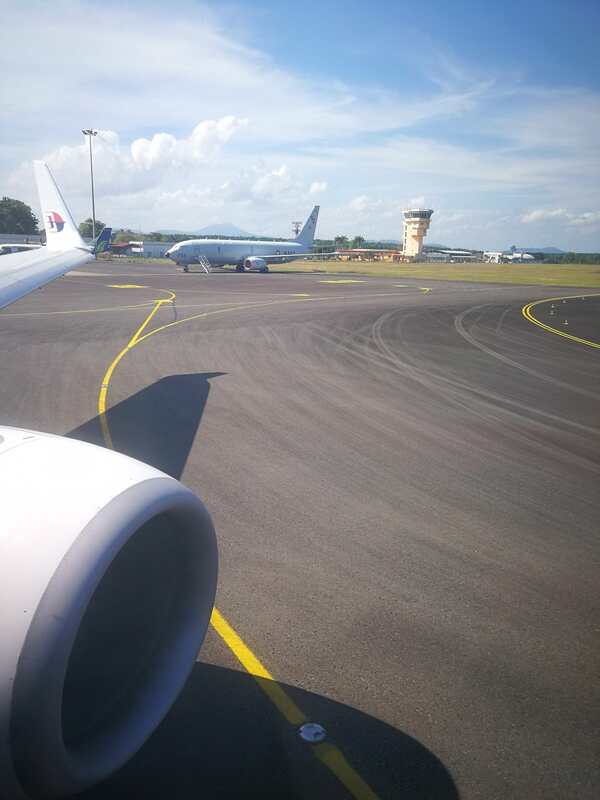 Quite common to see the plane (or the B767 and A340) doing touch and go in TWU and SDK, and sometimes dropping by BKI for just 1 round before heading back to BWN. At the moment TWU seems to be the preferred playground. From FR usually no indication of flight rego, perhaps the same reason why 9M-NAA and NAB not shown too. This was on Jan 25, same pattern. Sorry Waiping, can't seemed to see your photo. I think the link is broken? Was that a dubious registration applied to V8-ALI? usually on flightradar v8-ali can only be seen as b744 same for his a342 and b762. Rego will not be shown. 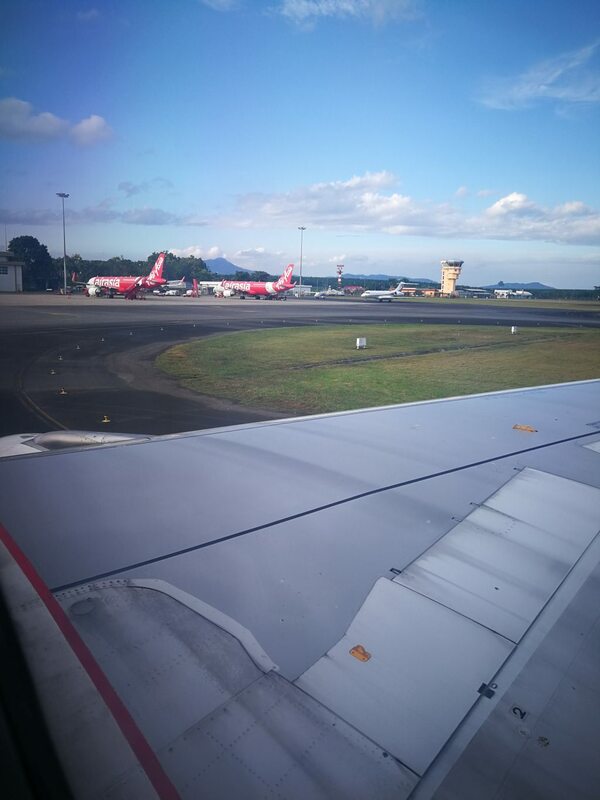 These aircrafts are known to do touch n go around north borneo namely MYY, BKI, SDK-and TWU on a weekly to monthly basis sometimes. Some ordinary traffic at TWU. But still, it is busy as usual for such a small airport. Edited by Ellist, 12 August 2016 - 11:54 PM. 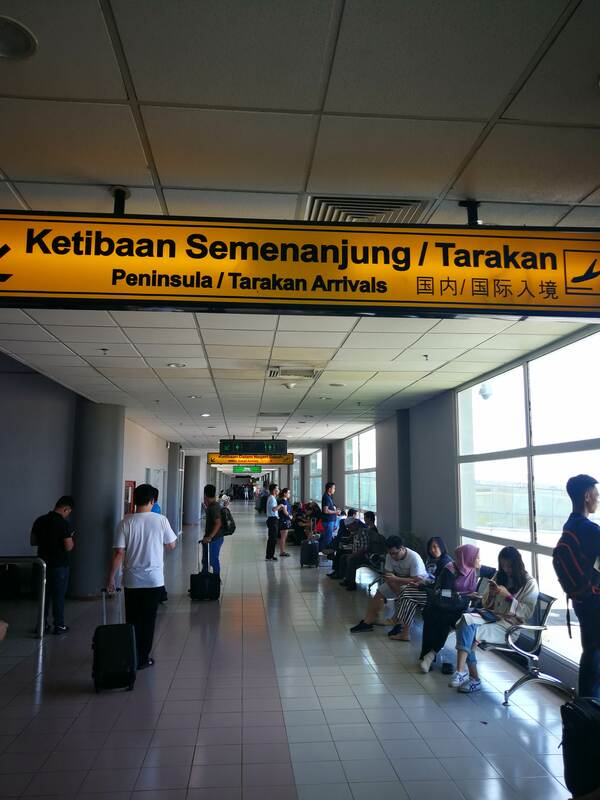 The MASWings ATR72s are mainly traffic from BKI, SDK and Tarakan, Indonesia. Was arriving at TWU yesterday evening. To my surprise the traffic was extremely busy with aircraft struggling with parking bay. Here are some photos of the traffic movement yesterday. Enjoy! 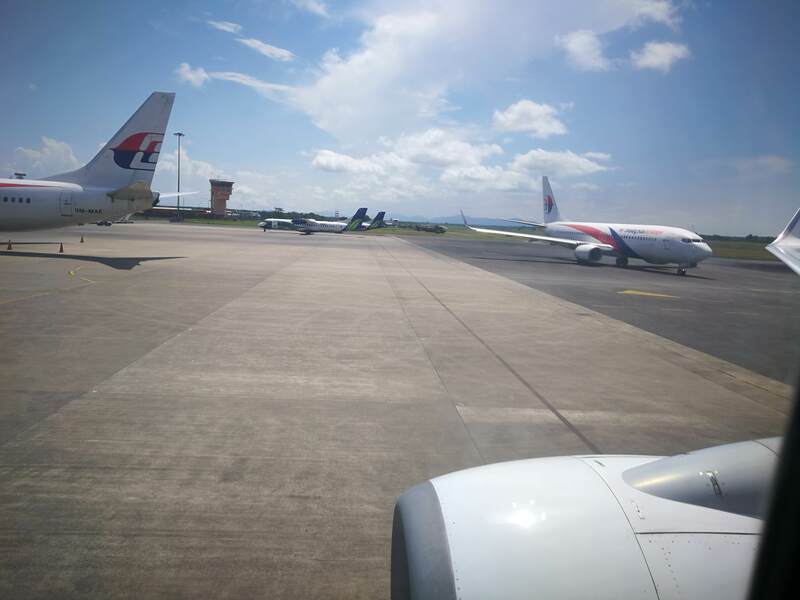 We were waiting at taxiway for parking bay. Cleared to disembark in front of Gate 2. 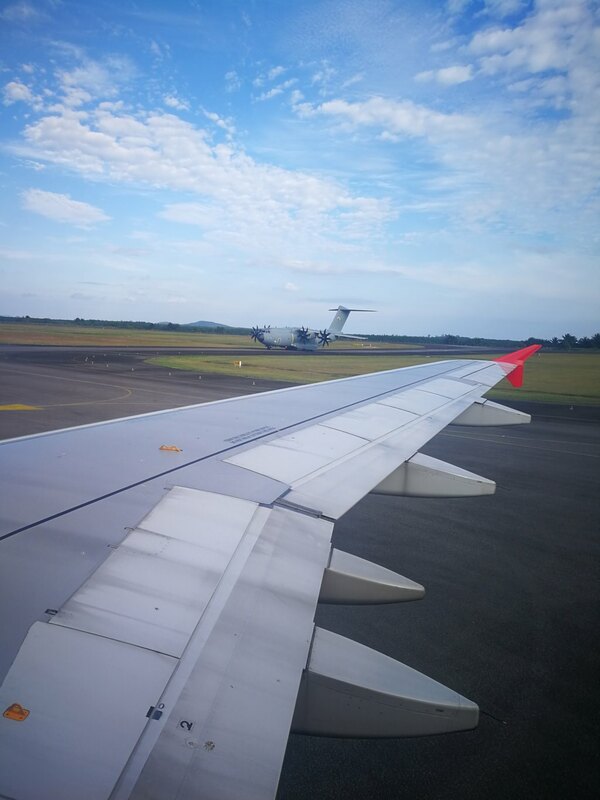 Arrival of the RMAF A400M after 5 mins. Another AK pushed back for departure (and to give way to another AK which was waiting at taxiway). No more parking bay with the arrival of Maswings ATR72. SabahAir and a Bombardier are on the left. TWU needs some serious upgrades especially during peak hours as it can be extremely crowded with this tiny, small size airport. Edited by Ellist, 11 February 2018 - 10:41 AM. Is it because AK refuse to pay for the aerobridges? I noticed from your pics the aerobridge gates are empty. 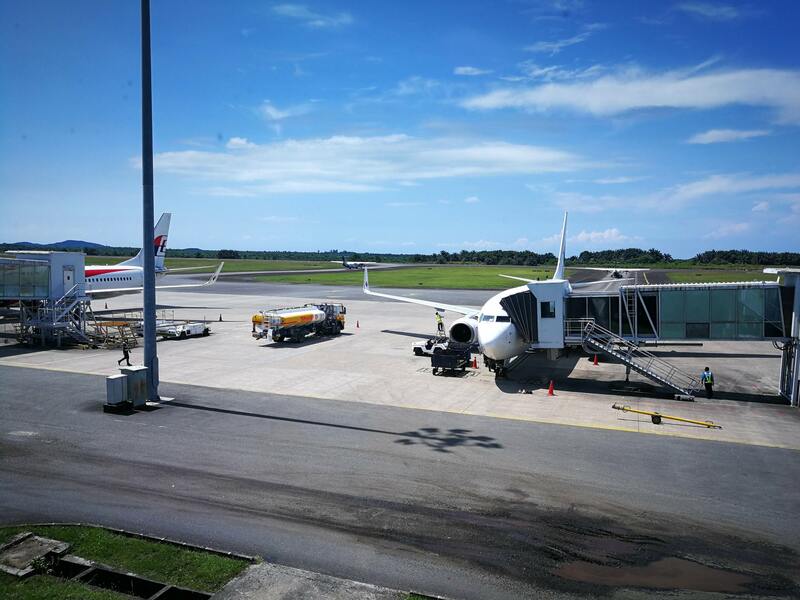 Strange considering in Kota Bharu, AK uses aerobridge all the time, I think its due to high ATR traffic by FY and OD. Is that a sick AK 320 in the middle? AK usually doesn't utilize the aerobridges in TWU except in some rare conditions eg. heavy downpour, not sure if this is still true. Maybe it is due to cost. Not sure though, I was tracking on flightradar and noticed that there was an AK flight bound for BKI had been delayed for more than 6 hours, from scheduled departure 17.30 , to actual departure time 00.30. I believe it is rare to have more than 2 AK a320s in TWU at one given time. Maybe its an execeptional situation where an aircraft is having a problem thus the 6hrs delay. Anyways I miss TWU, my hometown. Thx for the pics. Possible that one is from KUL and one from BKI. Then the ATR from SDK. I think there is also a permanent Sikorsky "Nuri" there. Only C130/A400 not scheduled by quite regular these days. So can be congested at times, not help by the slow immigration/security check. Edited by Waiping, 13 February 2018 - 03:51 PM. It is but TWU is more than capable to handle it. Compare to KBR with smaller arrival hall. 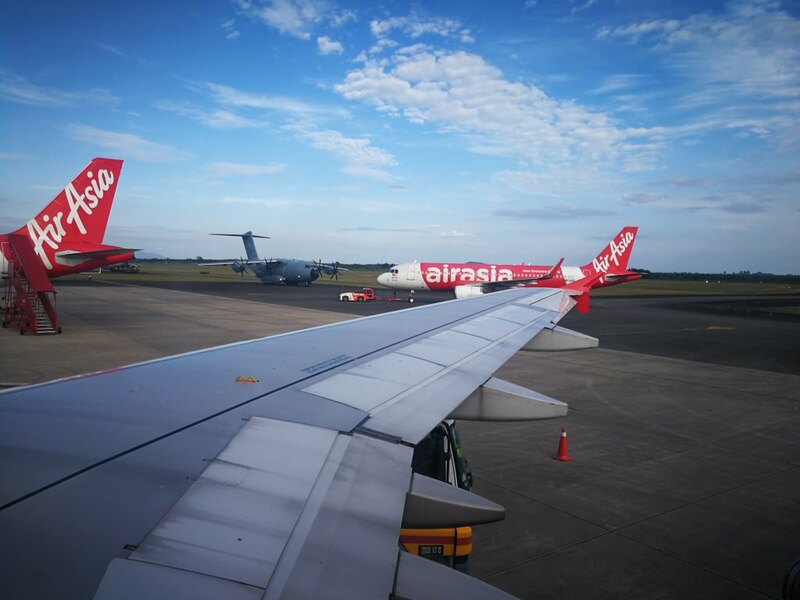 Sometimes Malindo/FY ATR can arrive at the same time on top of AK A320 and MH 738. To make it even worse on some cases of delays, 2 OD ATR can arrive and depart within 2 minutes of each other. Three MHs 738 at the same time. AK A320 was on final in the background. 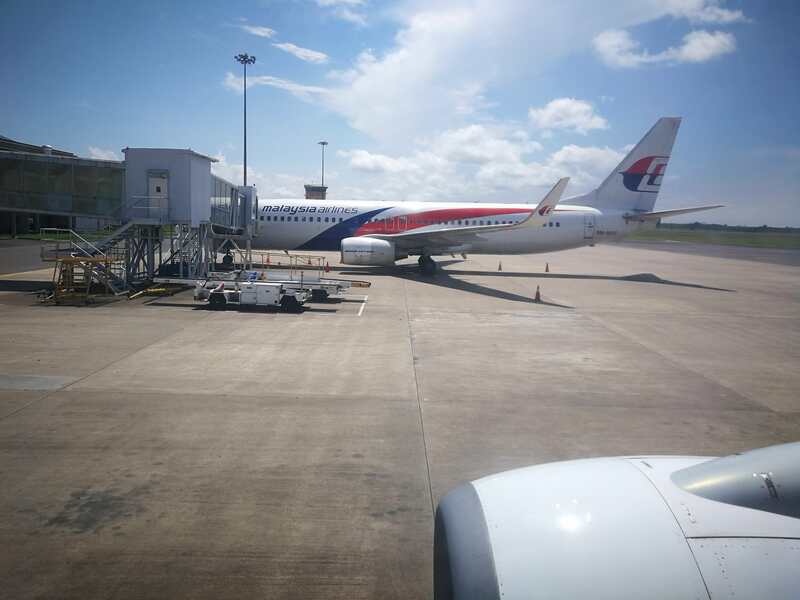 Two Maswings on the taxiway ready for departure. Edited by Ellist, 15 May 2018 - 02:19 PM. US Navy P-8 Poseidon is in Tawau today. On the other hand, for some reason the Maswings ATR72 has been grounded for a week.